Inky Paws Challenge #45 Winners! Thanks so much to everyone who entered our last Inky Paws Challenge at here at the Newton's Nook Designs Inky Paws blog! This past challenge was a theme challenge! 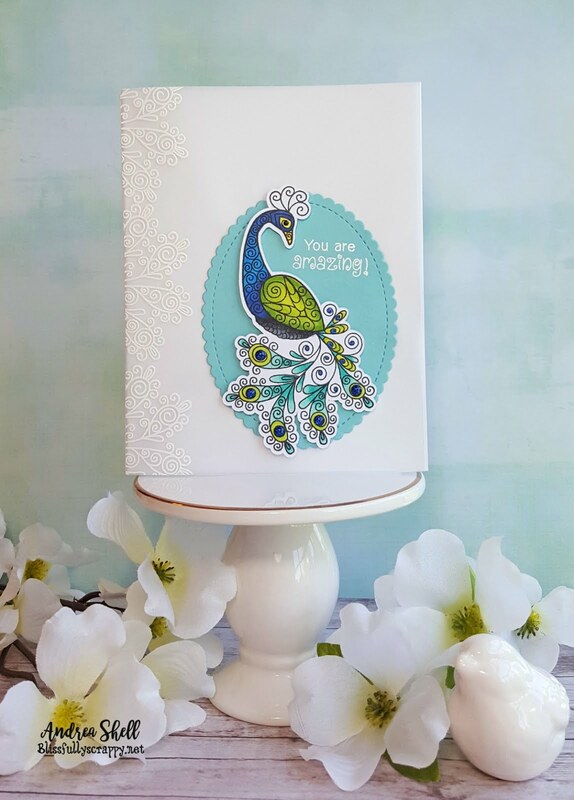 Andrea Shell created this gorgeous card using Beautiful Plumage. Using the peacock's feathers to make the lace edging was super creative and adds such an elegant touch. 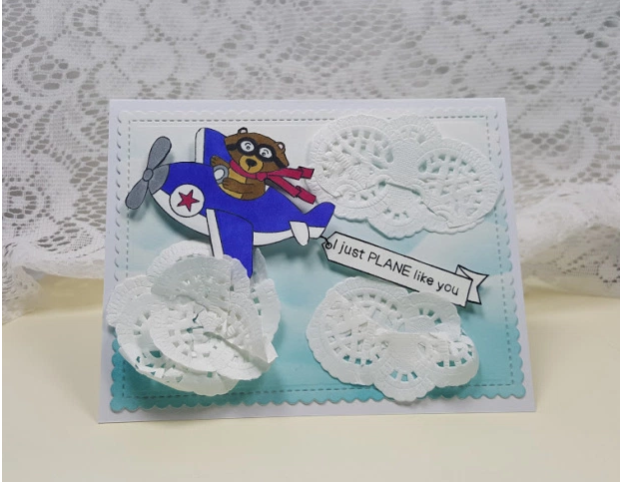 Anna Tracy has creatively used her doilies to create playful clouds for Winston (Winston Takes Flight) to cruise among. Marianne has used a stencil to create this gorgeous doily background for her darling kitty from Newton Unwinds. 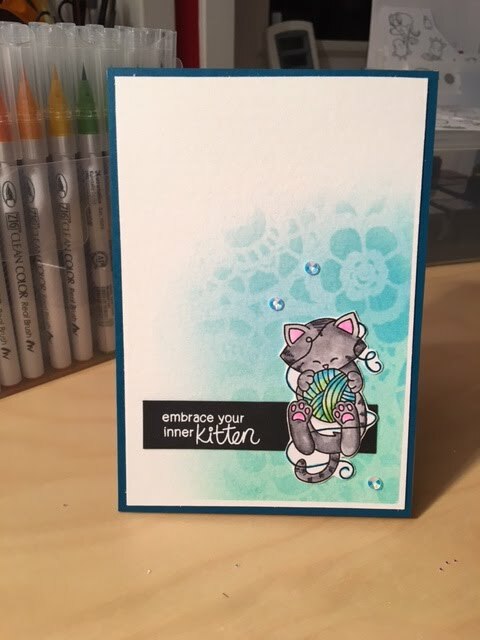 This darling card featuring Newton from Newton's Sick Day by Dawn looks fabulous with the calico kitty and monochromatic background. Purr-fect to cheer up someone! Thanks again to everyone who entered - It's really so much fun to look through all the entries and see everyone's ideas! If you didn't win this time we hope you'll play along again next time! Our next challenge starts today May 1!